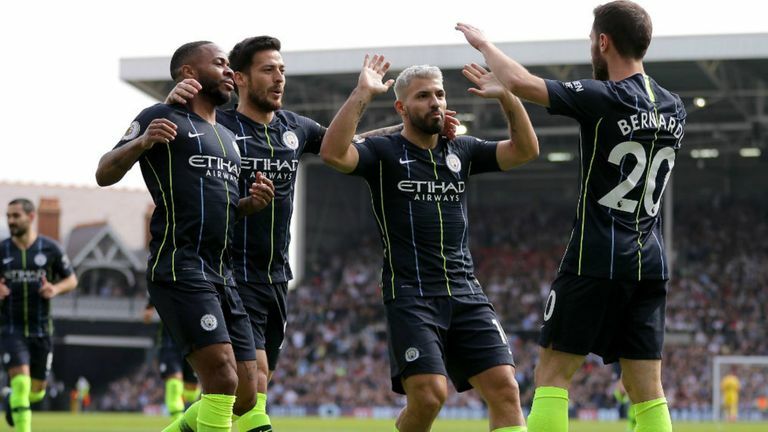 Ahead of an important midweek of Premier League action, Sky Sports pundit Paul Merson gives his verdict on Wednesday's games. Manchester City will be back on top of the Premier League after this game! Cardiff didn't have much luck the other day but one linesman not seeing an offside is not the reason they are third bottom after 32 games of the season. There's a lot more to it than that. They were unfortunate, but it's swings and roundabouts. Who would've thought Liverpool would have got lucky with a World Cup winning goalkeeper dropping the ball like that? I don't see anything but a Manchester City win here. It's just a question of how many they win by. 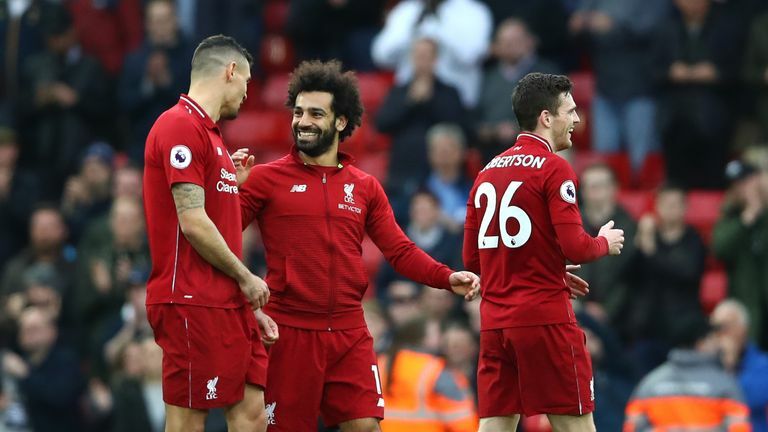 Victory will then put the pressure back on Liverpool, who take on Southampton on Friday night Football. It's the first game at the Tottenham Hotspur Stadium and what a big game it is. If the scores go as I've predicted then Manchester United will win, Chelsea will win and Arsenal won on Monday Night. From a side who were looking to win the Premier League, they are now in a big fight to finish in the top four. They've still got to go to Manchester City so you can more than likely take another game off so this is a must-win game. I can't think of a worse game to play as the first at your new stadium. Crystal Palace are one of the best counter-attacking sides about on their day. They are a big threat on the counter away from home. This is another hard game for Spurs. They will be kicking themselves about the result at Anfield. There only looked like one winner as the game went on and, in the end, they lost the game. How many times have we said that about Spurs in the last year? I'm just going to go with Tottenham but I would not be surprised if they didn't win this game.